Welcome, photographers! For many years now, I've been writing books for wedding photographers to help with business skills, marketing plans, workflow, client care, common problems, and every single aspect of shooting a wedding day. I've also taught private and group workshops throughout the US. On top of that, I've been speaking at wedding photography conventions for almost a decade. Time flies, doesn't it? Whether you just started a new photography business or have been a professional for years, there is always something new to improve upon. Whether you're struggling with writing your business plan, navigating the waters of social media, striving to improve your technical skills, or wondering how you could possibly streamline your workflow, it can be hard to know where to start. From behind the scenes, real world advice to business nuts and bolts, I've worked hard to create education material to benefit the working photographer and aspiring pro alike. 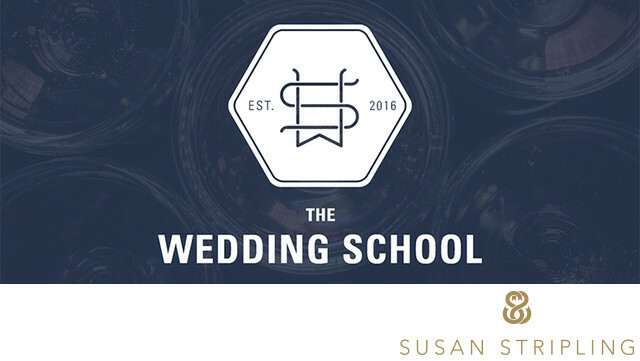 I am one of the co-owners of The Wedding School, an online resource for wedding photographers. To join our Facebook community, click here! We have a thriving community and would LOVE to have you join us! To join our Facebook community, click here!